During the cozy winter months, having a sweet treat is the best way to instantly warm us all up. 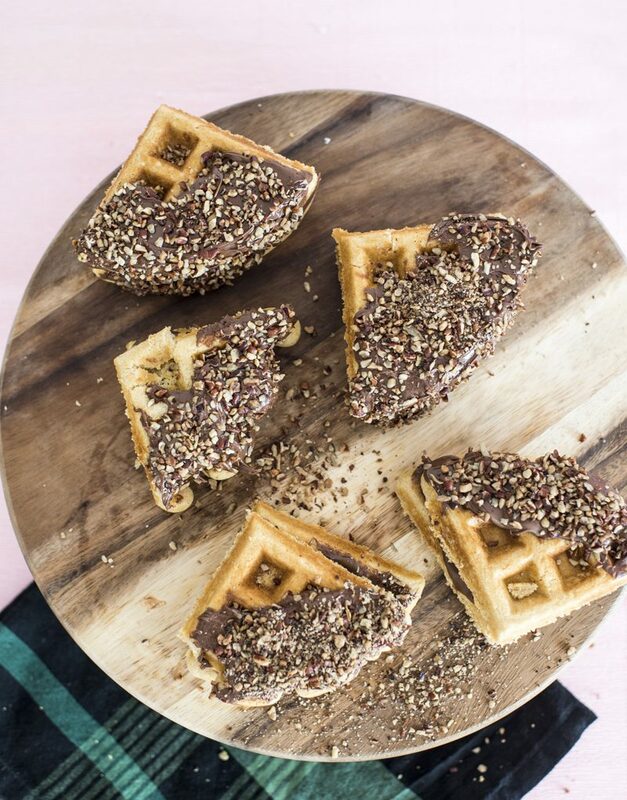 Taking cues from that, we will create gorgeous waffle cookie bite sandwiches with Nutella®. They are everything we love about our favorite breakfast in cookie sizes and layered with the goodness of Nutella®. It is a winter treat you won’t want to miss. It’s finally here! 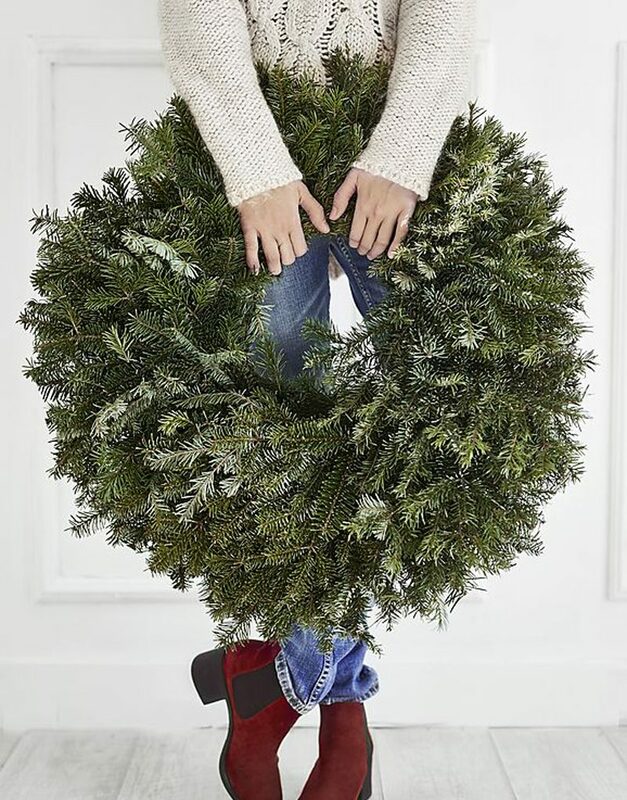 Time to grab all your favorite gifts for all the gals you know. 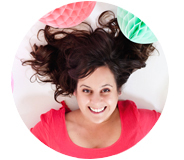 We have been sharing gift guides over this last week and I hope you’ve been inspired to get your gifting on. 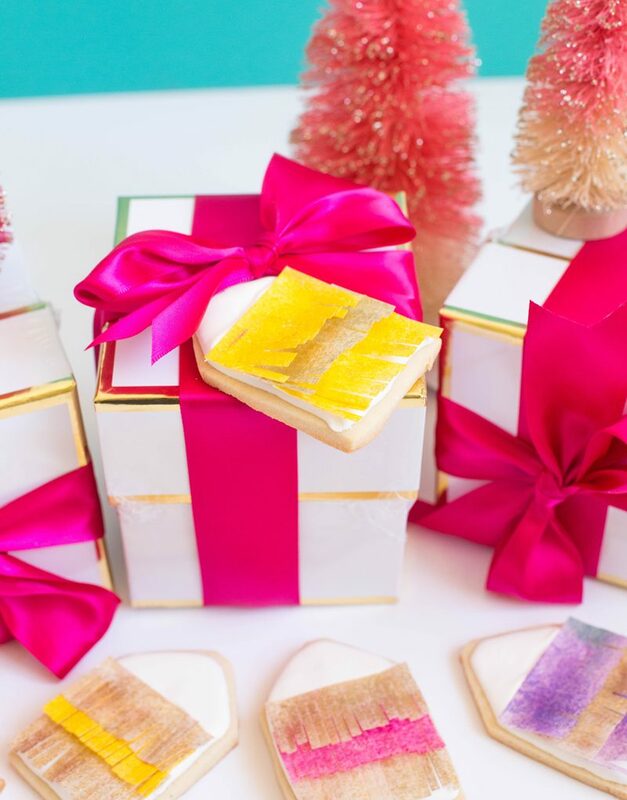 Today we are sharing one final gift and a crazy cute way to package all these gifts up with love. 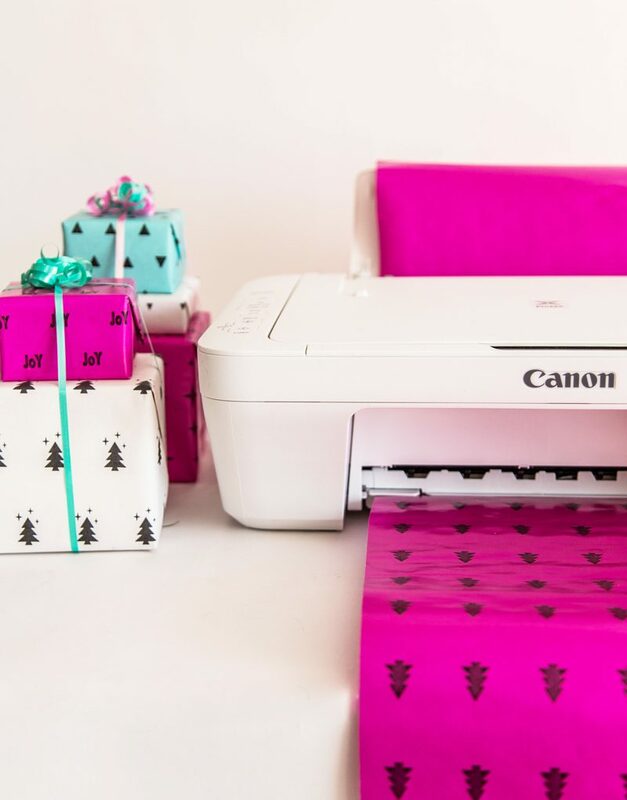 Did you know you can print your own wrapping paper at home?! It’s a great way to create a thoughtful gift package and costs no extra money. Plus, you can design your own wrapping paper to say whatever wishes imaginable. Mom, Dad, Grandma, and Grandpa are in for a real treat this holiday season! After all, they gave you life and should at least expect a great present in return. I found some really cool, unique, and all-around fun gifts for the family this year. 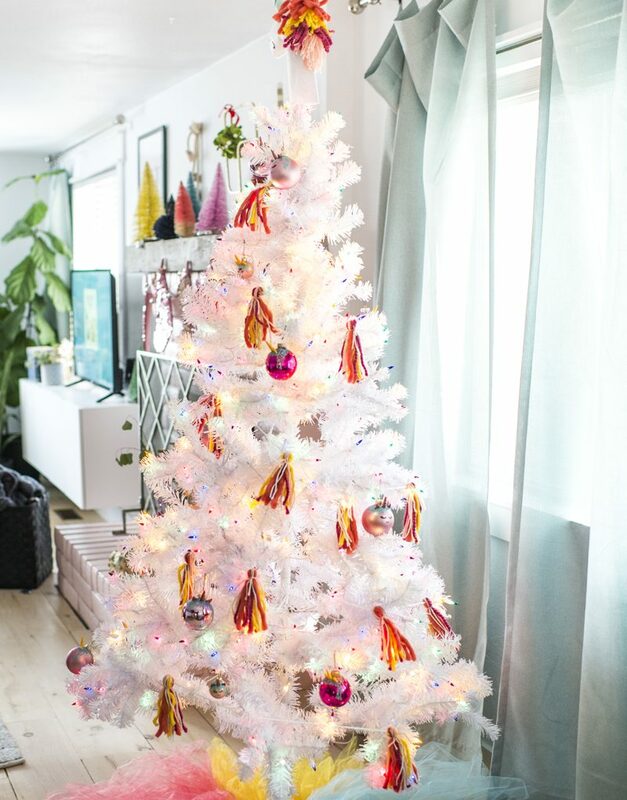 Check out the full list for all the gift goodness they will swoon over.